1) YOU HAVE A BUSINESS CARD DESIGN YOU WANT US TO PRINT FOR YOU. Have a read through the FAQs and pricing document attached. Then simply e-mail us and attach your designs. We will have a look and ensure that the files are suitable for letterpress printing. We’ll send you an invoice and upon receipt of your deposit, we will prepare a couple of drafts for you to check. You can specify exactly which Pantone colors you want us to use and once we have approval, we’ll go ahead and print your business cards for you. 2) YOU HAVE OTHER PROFESSIONAL STATIONERY YOU WANT US TO PRINT FOR YOU. 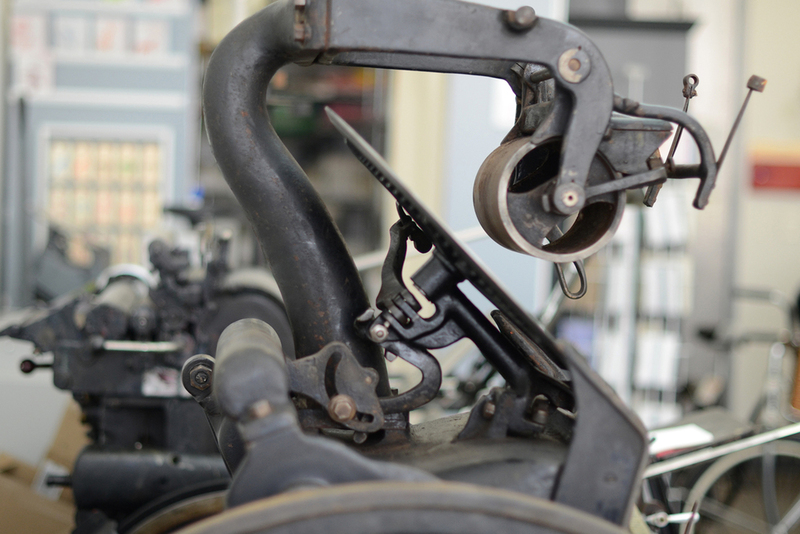 Again, the FAQs will provide lots of initial information about letterpress-suitable designs. Get in touch with us and send us your designs and we will put together a quote for you. We can also help with advice on which cardstock would be most appropriate. 3) YOU WANT US TO DESIGN AND PRINT YOUR STATIONERY FOR YOU. Contact us and tell us a little bit about what you are looking for. Do you need letterhead? Would you like a set of business notecards? Are you having an event for which you need printed invitations? We will work with you to put together designs that are perfect for your organization. 4) YOU WANT PRINTED BUSINESS CARDS FROM OUR CUSTOMIZABLE RANGE. We have a lovely selection of business cards on our sister site, Brooklyn Social Cards. These are all customizable in your choice of fonts and colors. This range is ideal if you need a set of beautiful printed business cards and you wish to work from one of our collection of designs.